Most carriers can’t expand beyond certain geography when supply points change. One of LP’s greatest strengths are our vast assets on the ground that enable us to shape transportation coverage to meet your needs as they change. Through our network of 36 truck depot and terminal locations strategically located throughout the North East we are able to construct a virtual pipeline so you are always connected to your supply source. Assets in place to cover the north east with the ability to expand as your business grows. 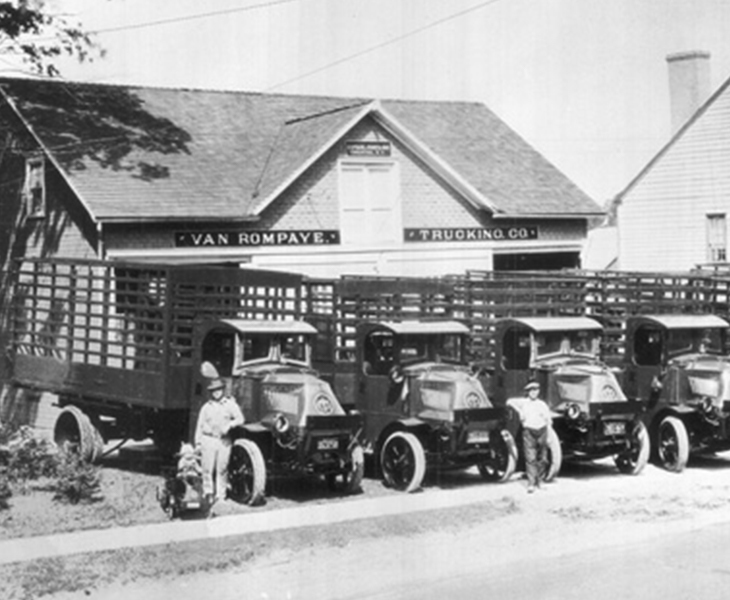 Serving the transportation business for over 100 years LP Transportation is the proven industry leader. Our size is your strength, but the core of our success is the personal attention given to our customers. 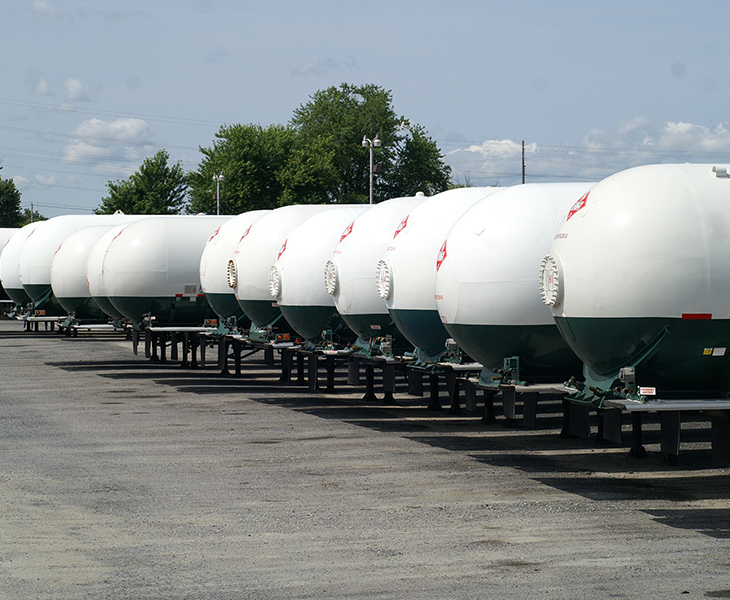 Through our comprehensive Northeast coverage and broad portfolio of terminals and delivery assets we deliver excellence whether you are a major marketer, utility or privately held business. With over 250 transports on the road our customers have the flexibility should plans change due to supply disruption or pricing opportunities. The depth and breath of LP's delivery network allows to leverage the advantages of what we term "rolling storage." This virtual pipeline means that means our customers need to commit fewer resources to fixed storage assets. At L.P. Transportation, Inc., we are committed to maintaining our long standing reputation for seamless“ Service, Safety and Reliability.” We strive to offer the most professional management team and support staff. We work diligently to provide premier customer service. We offer the most stringent controls on safety and maintenance of specialized equipment. Our goal is to continue to provide our customers with the safest, most efficient, and reliable transportation system in the industry and to do so in a sound and ethical manner. You last 100 years by doing things right. You become an industry leader by exceeding customer expectations day in and day out. In our industry, sustainability means safety and reliability. Our customer relationships are long term. That means that when you hire LP you get the pride in service and loyalty that is ingrained over generations. Our established portfolio of businesses supports the strength of our transportation business. LP has been vetted and approved by the most rigorous public and privately held companies in the country. With so much at stake, our customers are protecting their assets and reputation by holding carriers to the highest standards of safety and security. Public and privately owned companies’ alike demand that their assets and reputation are protected. LP exceeds the minimum insurance requirement which makes us a worthily financial partner. 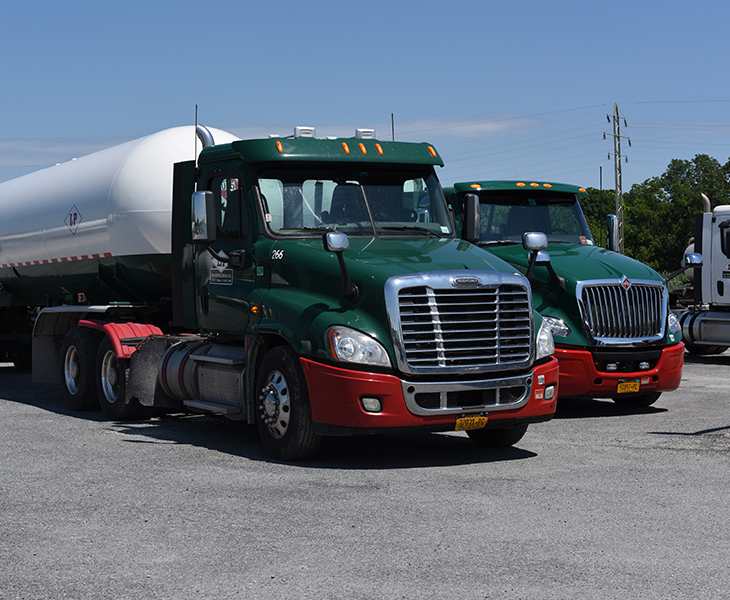 The corporate and administrative offices are based at our Chester, NY terminal. The hub of our operation, managed by our expert logistics team, is our fully staffed 24/7 operations center with a first tier safety department and emergency response team. Chester also supports our customers' fleet, as well as our own through its 13 bay maintenance facility. More important than our capabilities is our team of drivers, logistics professionals, mechanics and office staff. 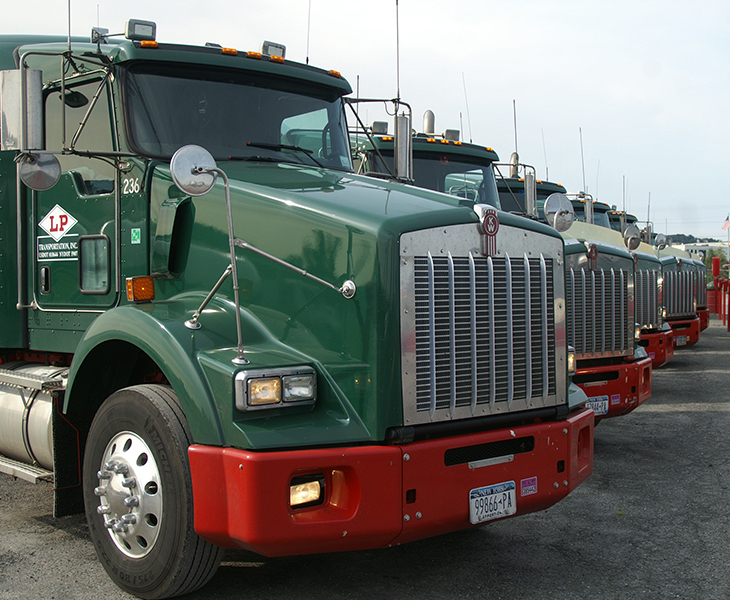 At LP our talented professionals are there to ensure that transportation to your plant or terminal is seamless. Our company continues to strive to reach the highest levels of safety and security. For more information on L.P. Transportation, Inc., see our motor carrier profile listed under our DOT number (018644) on the Federal Motor Carrier website (safer.fmcsa.dot.gov). Everyday LP Transportation serves its customers with the highest standards in, "Service, Safety, and Reliability."